Better stretch those fingers because in just a couple of hours, Shopee’s virtual floodgates open up to their latest and greatest online mega-sale this month of May. With none other than Anne Curtis as the brands first local celebrity ambassador whom you should’ve been seeing making the rounds on local television with their first TVC, the almost month-long celebration had all been leading up to this grand sale day. For the entirety of May 5 there would be 55-peso deals, in-app vouchers and surprises, and up to 90% off discounts that covers an expansive category scope. 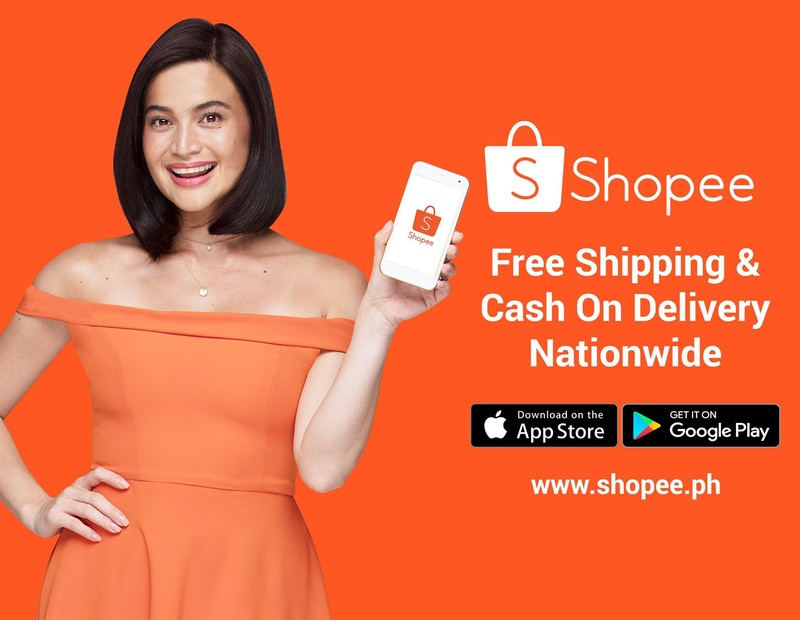 Exclusive deals would be made available to all users from the following partner brands within the Shopee Mall: Samsung, Coca-Cola, Unilever, Nescafe Dolce Gusto, NIDO® ADVANCED PROTECTUS® 3+, NANKID® OPTIPRO® FOUR, Colgate-Palmolive, AVEENO® Active Naturals®, Belo Essentials, Equal Sweetener, Silverworks, Banana Peel, i2i New York, Unisilver, Faber-Castell, Deuter, Head Racket, Coleman and more. Less than three hours to go and counting… Ladies and Gentlemen – set your browsers to Shopee!